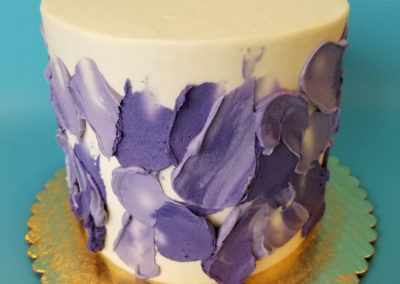 Prices listed are for signature designs only. 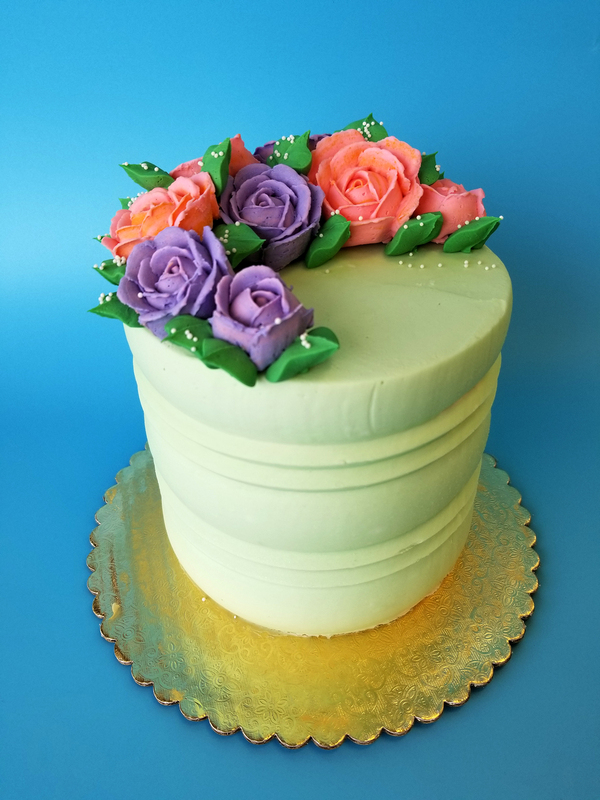 Custom cake pricing will vary based on design. 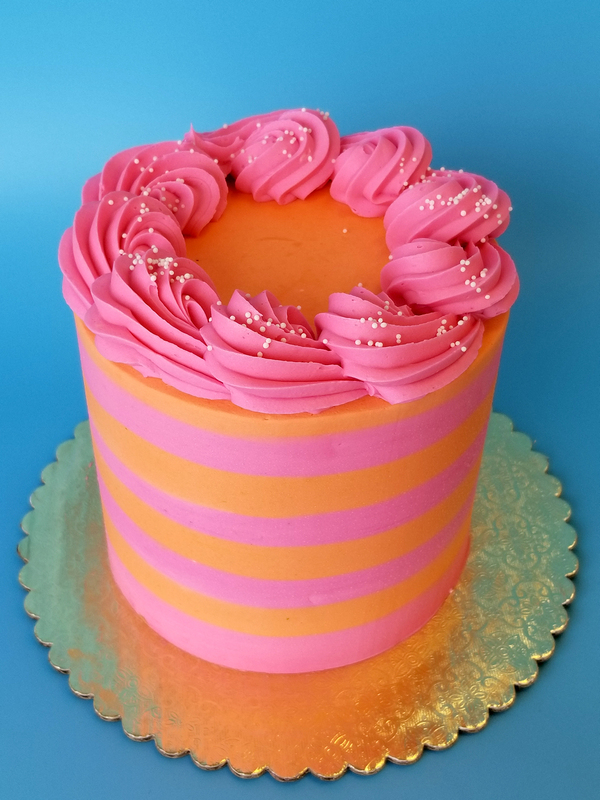 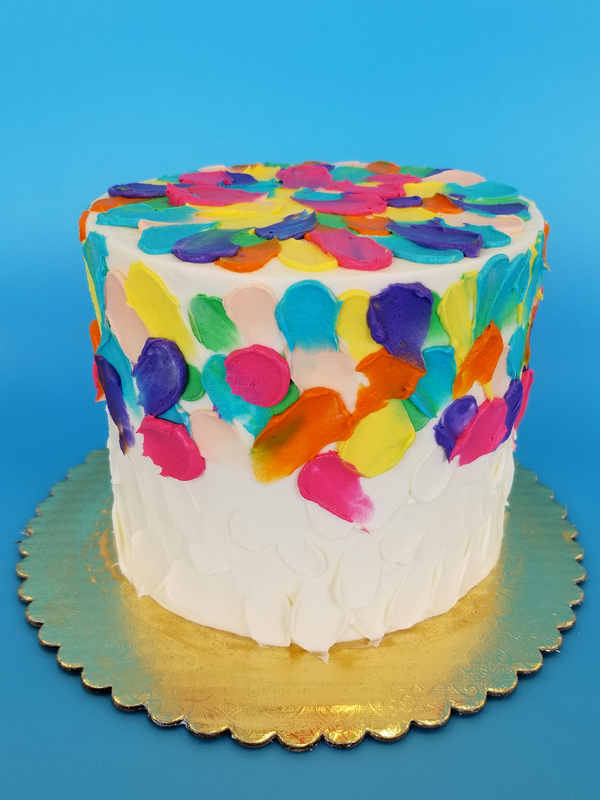 Celebrate life's sweetest moments with Take the Cake! 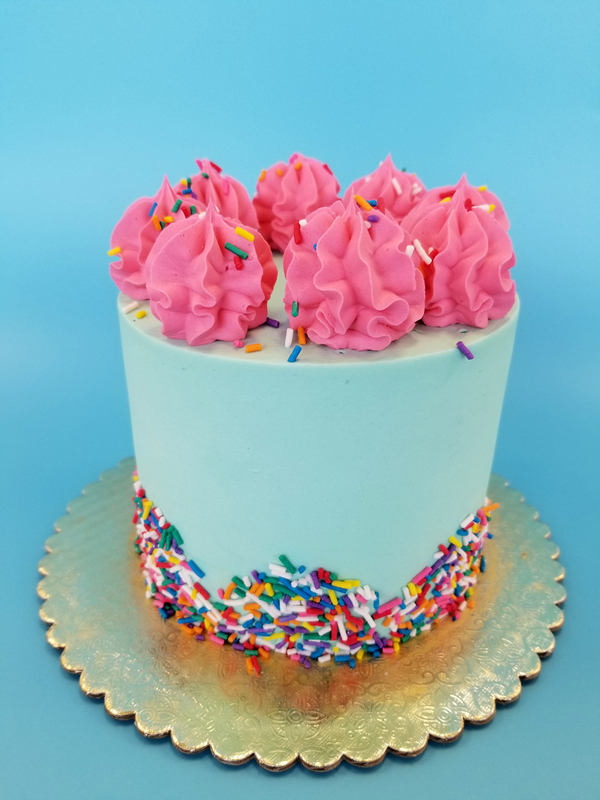 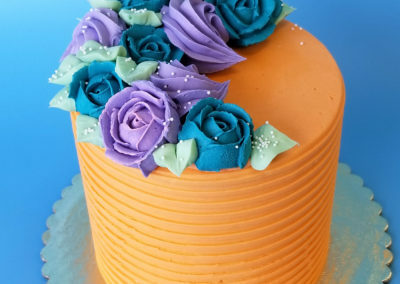 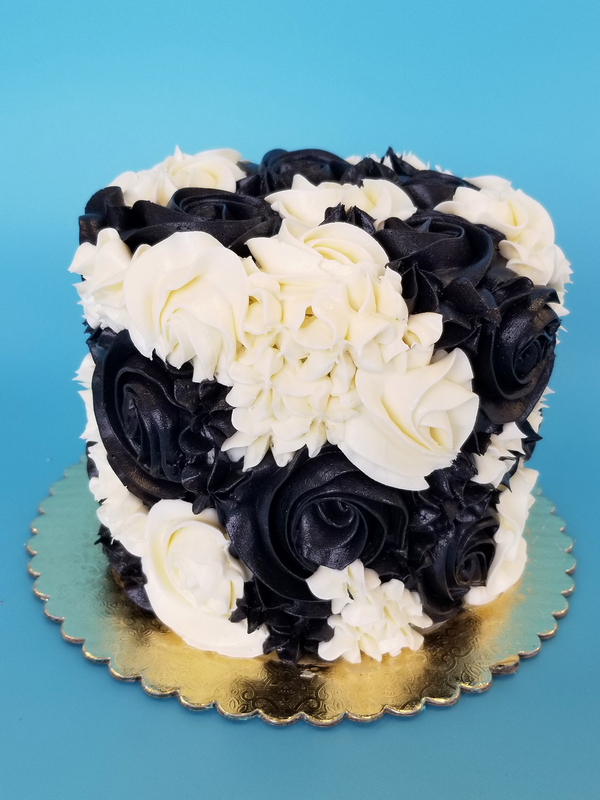 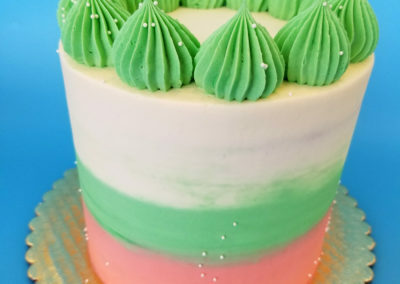 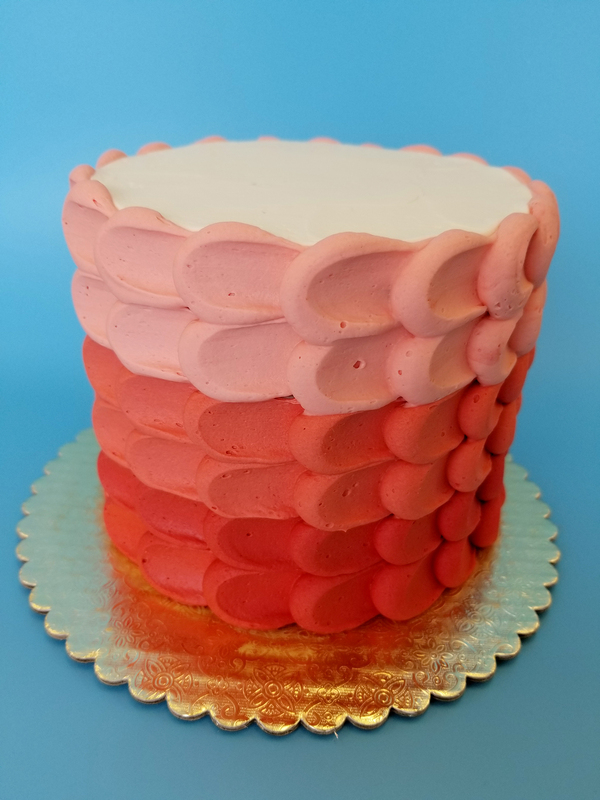 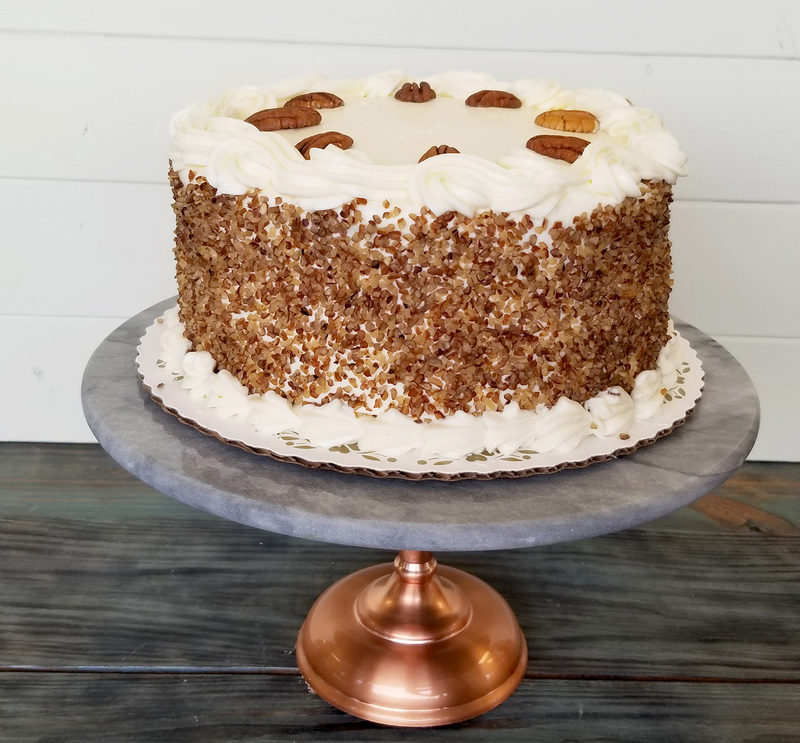 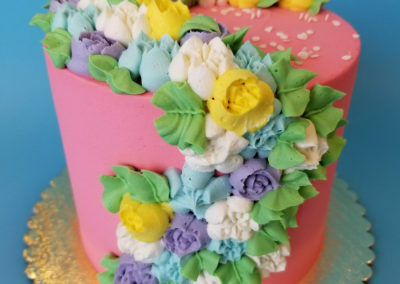 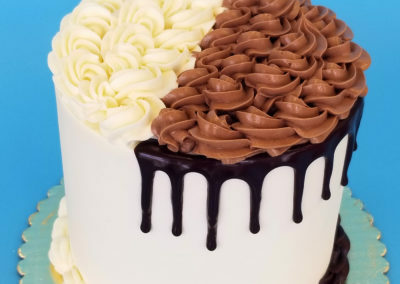 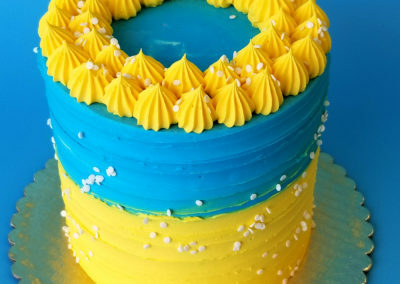 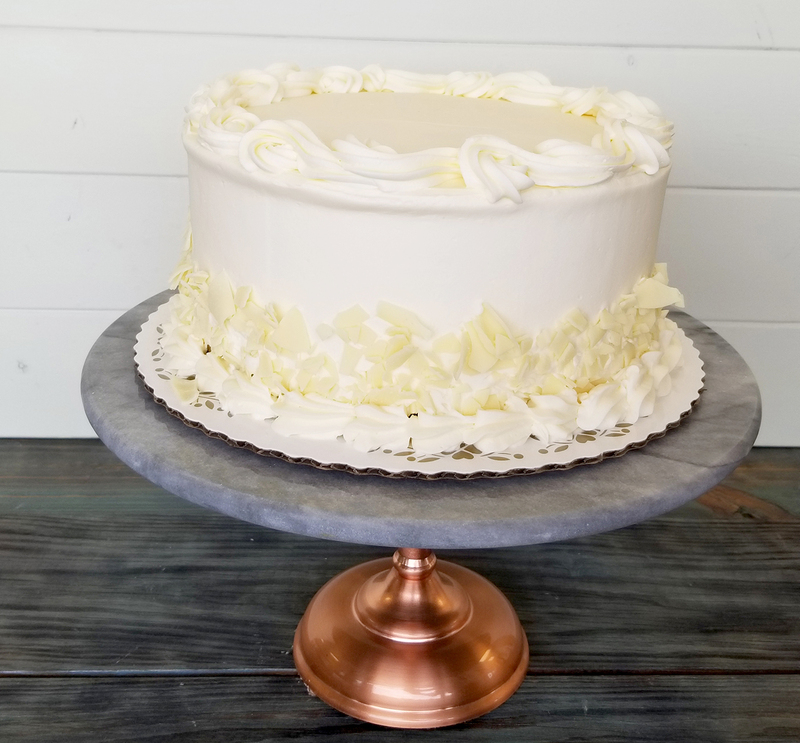 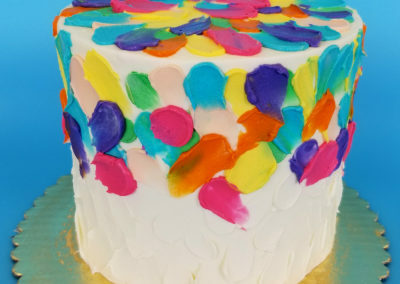 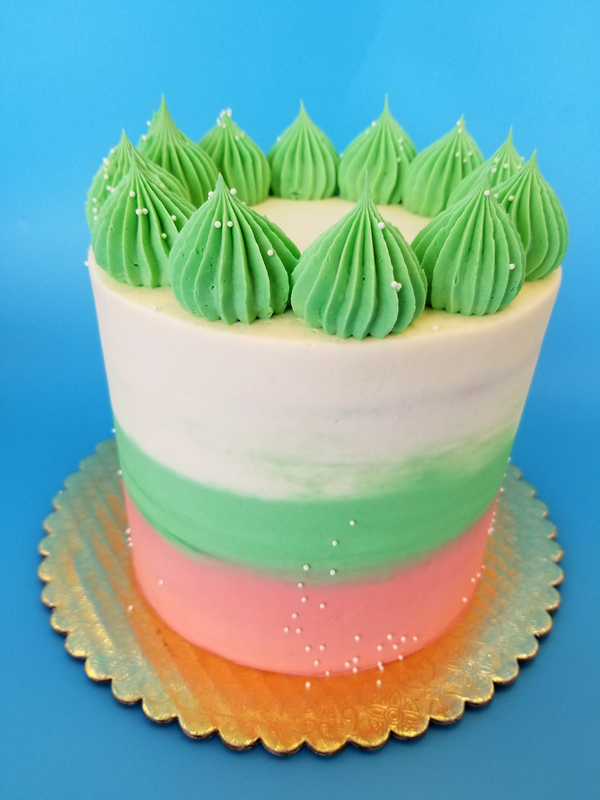 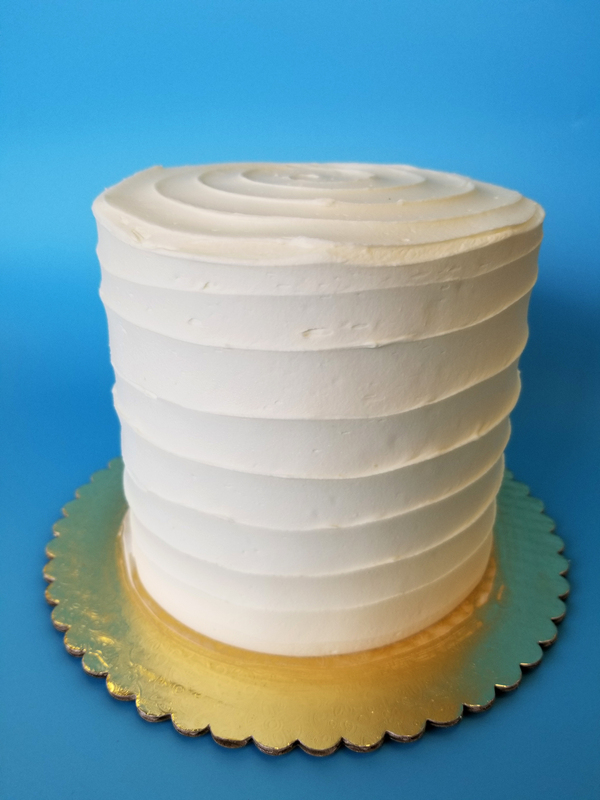 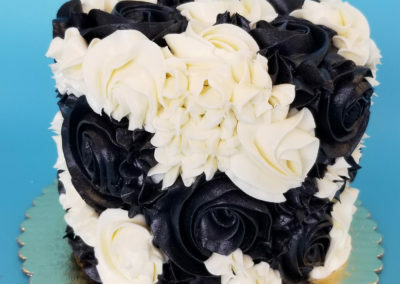 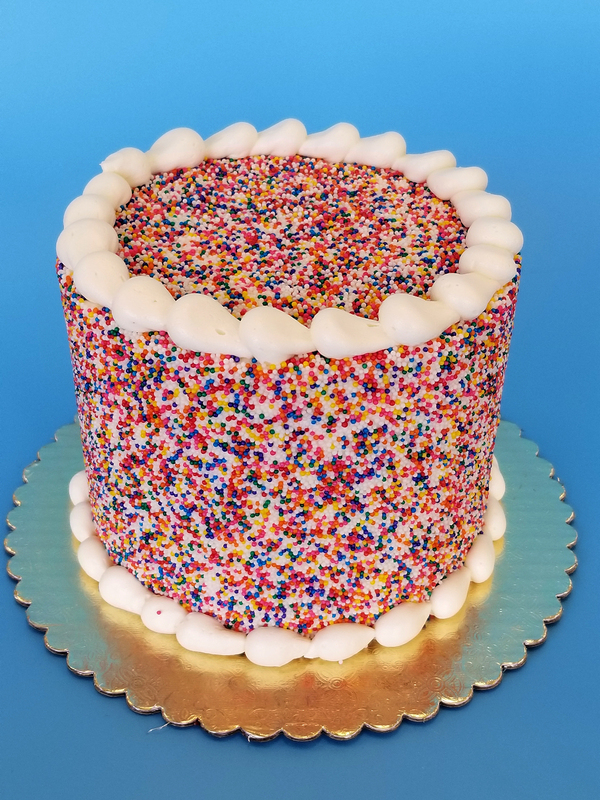 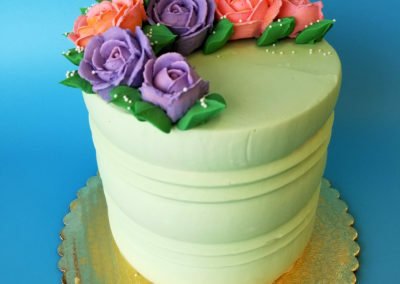 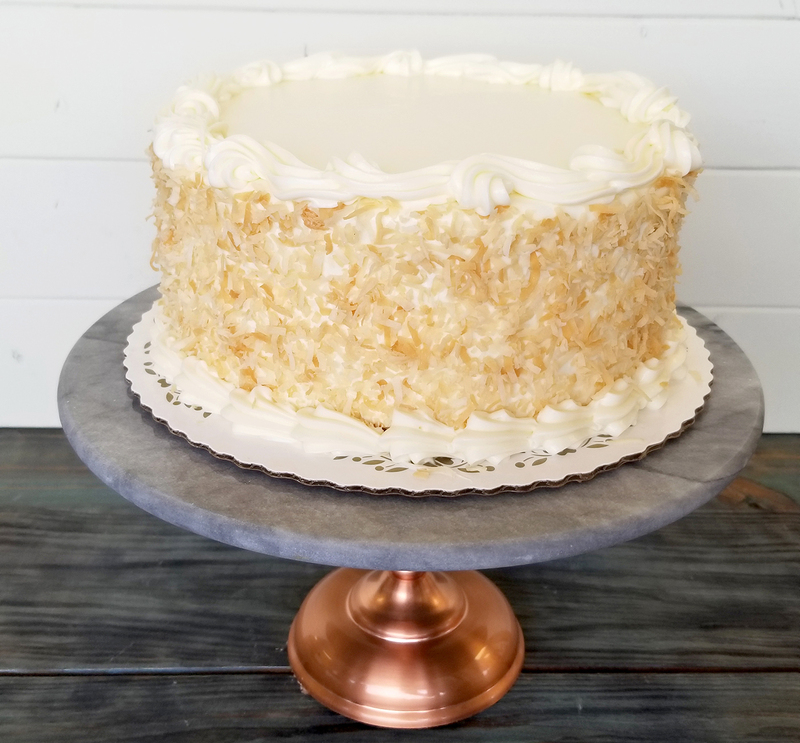 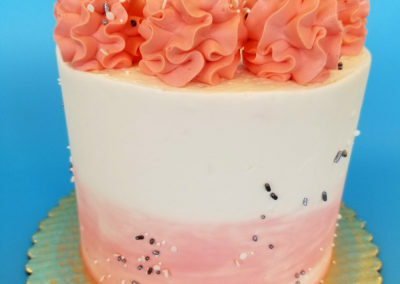 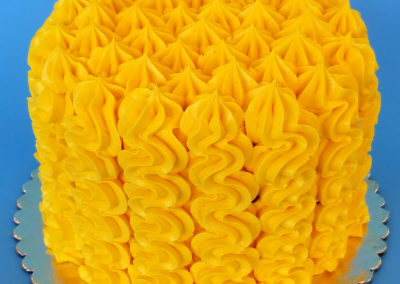 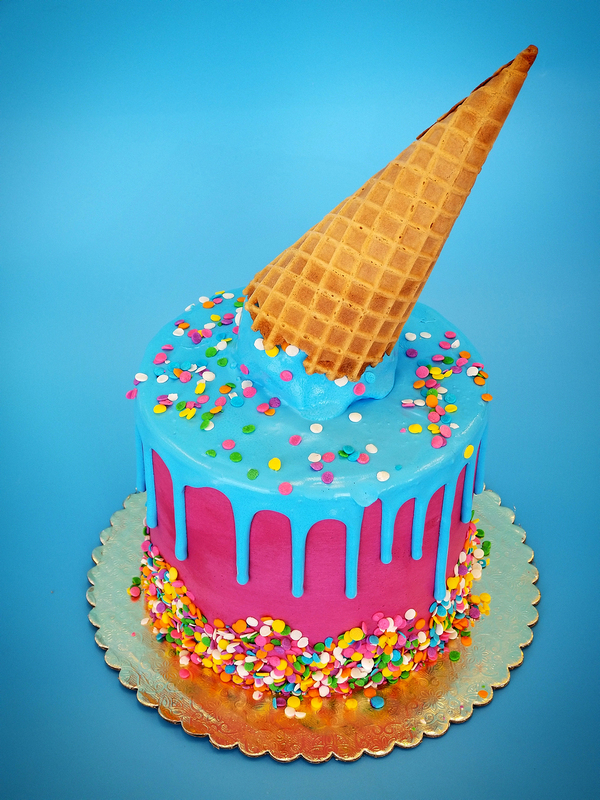 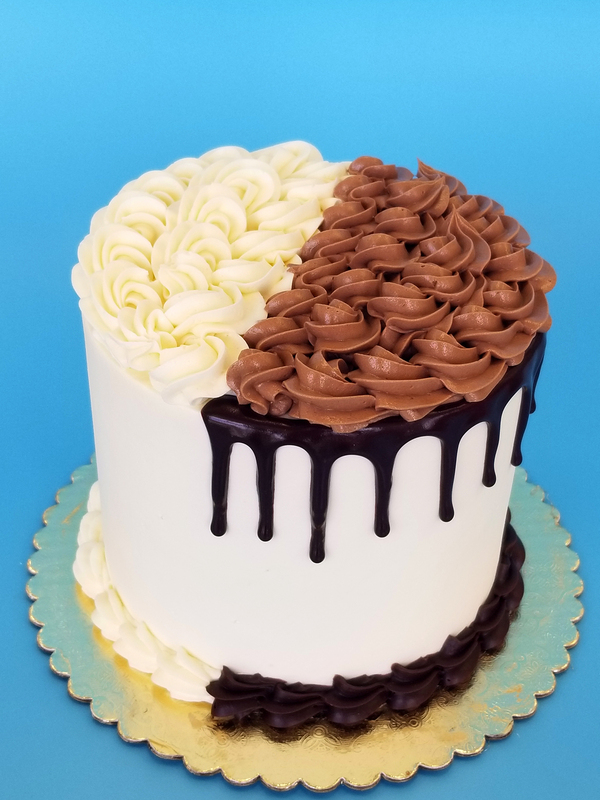 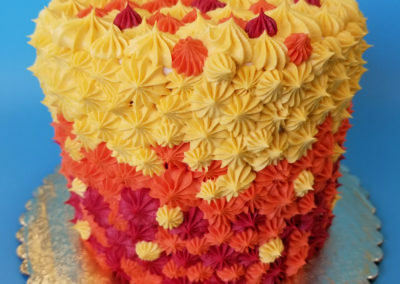 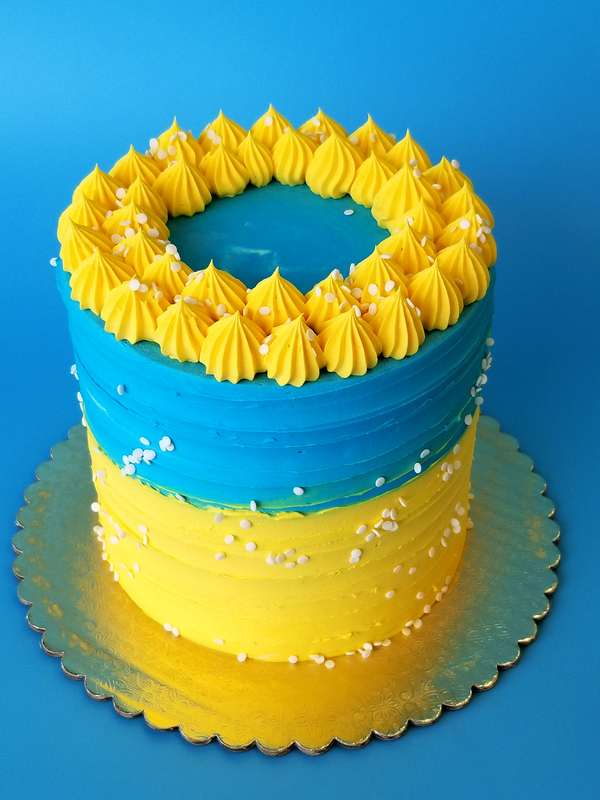 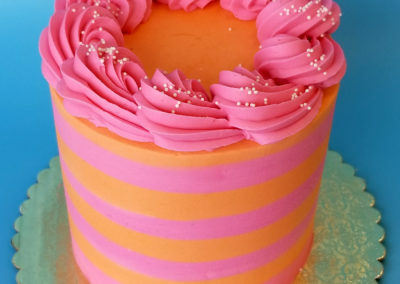 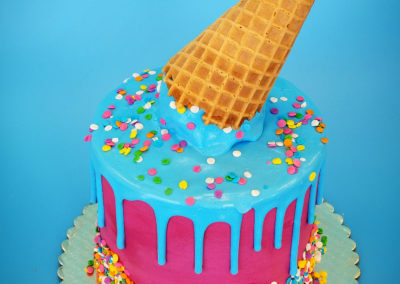 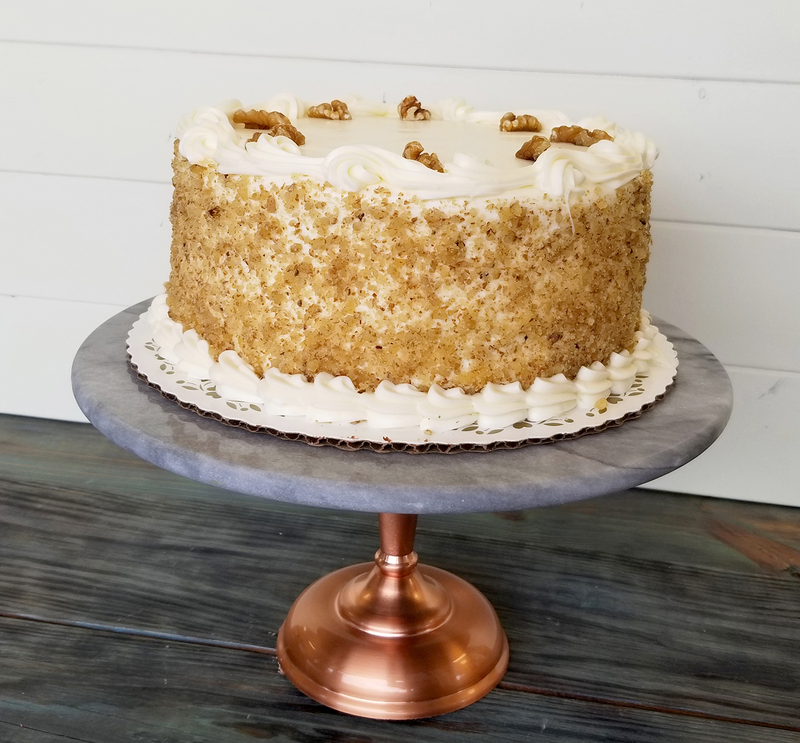 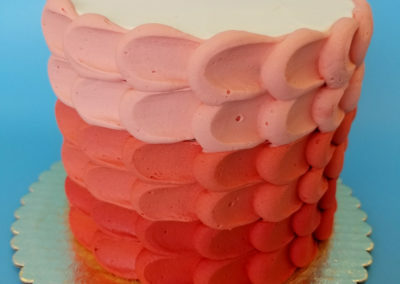 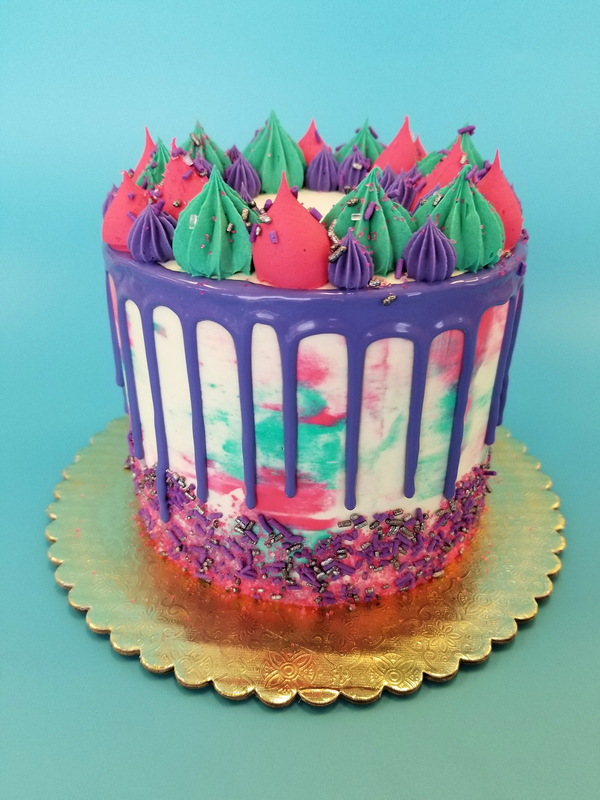 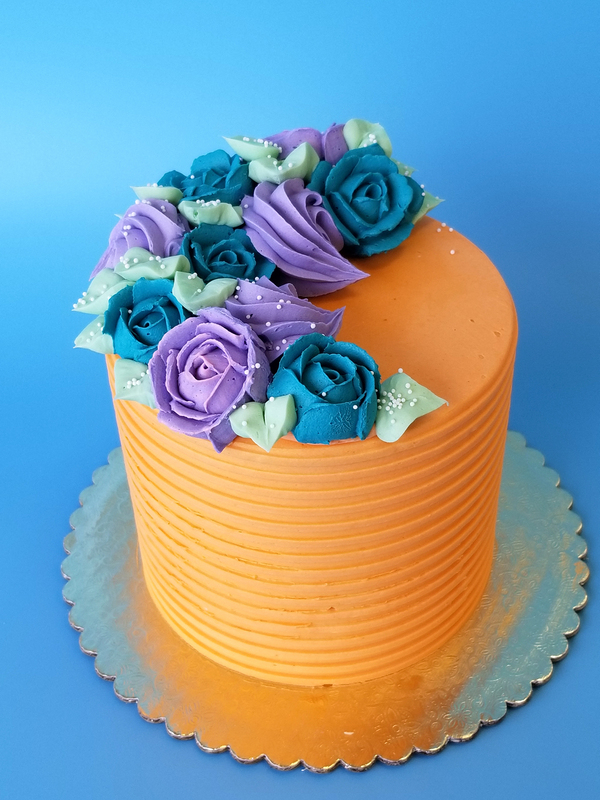 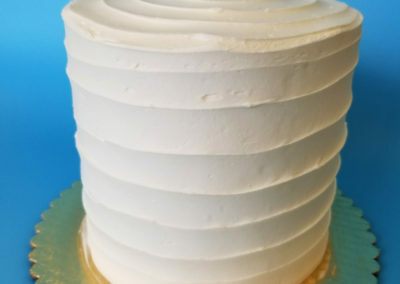 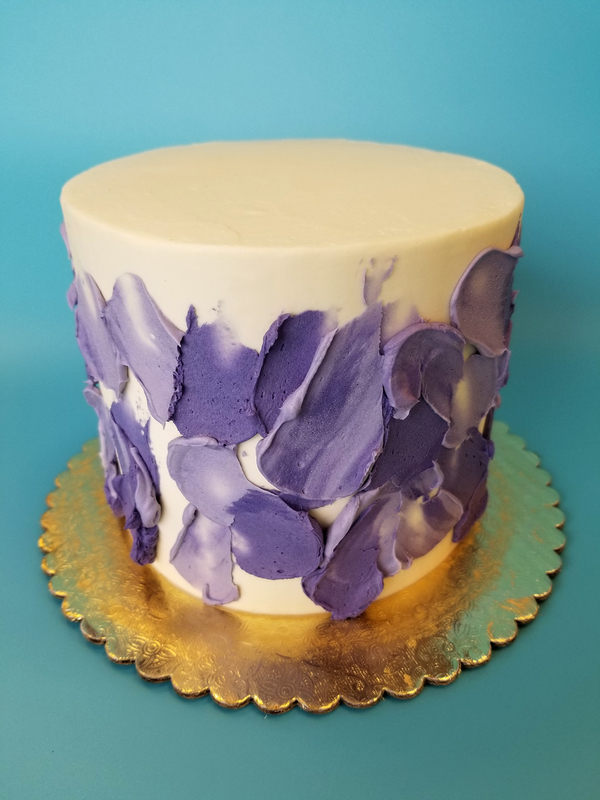 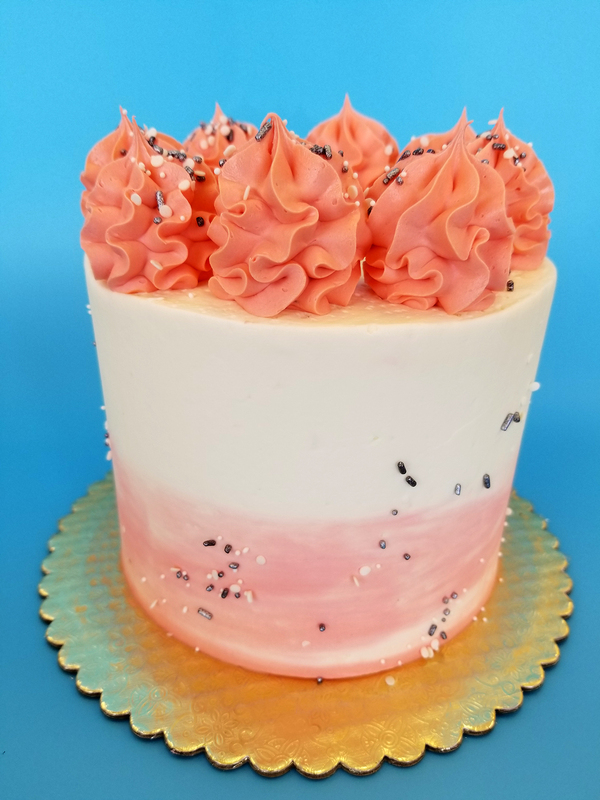 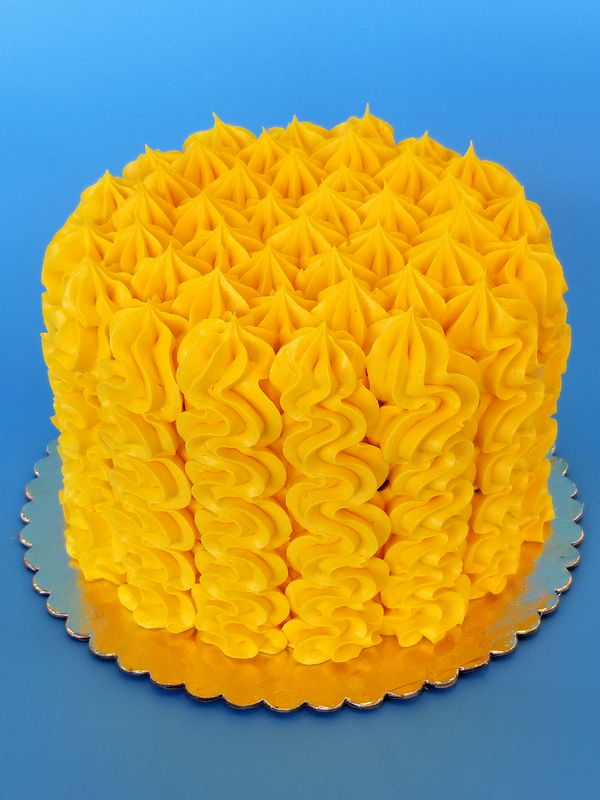 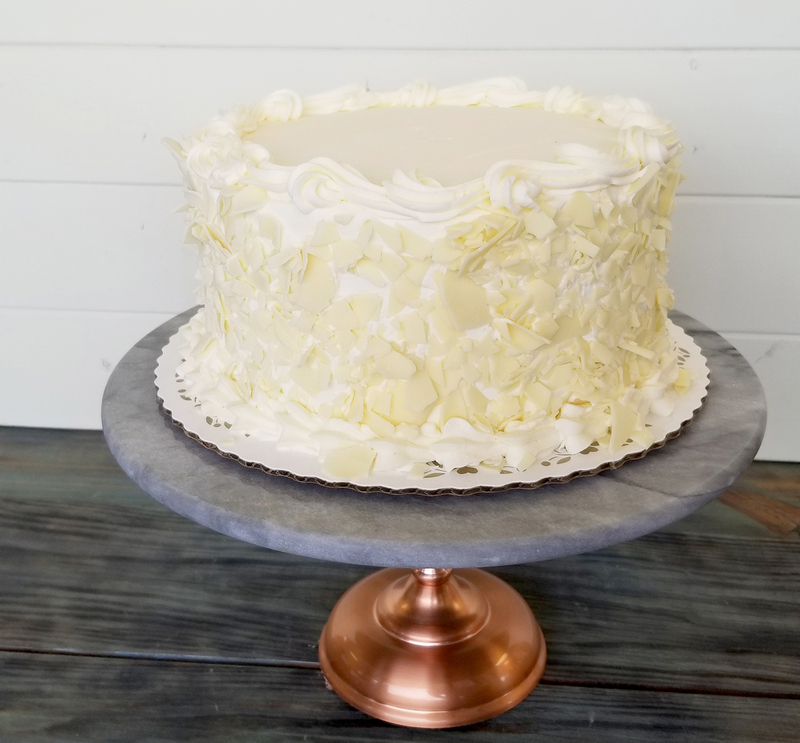 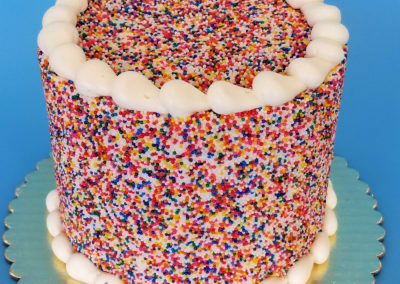 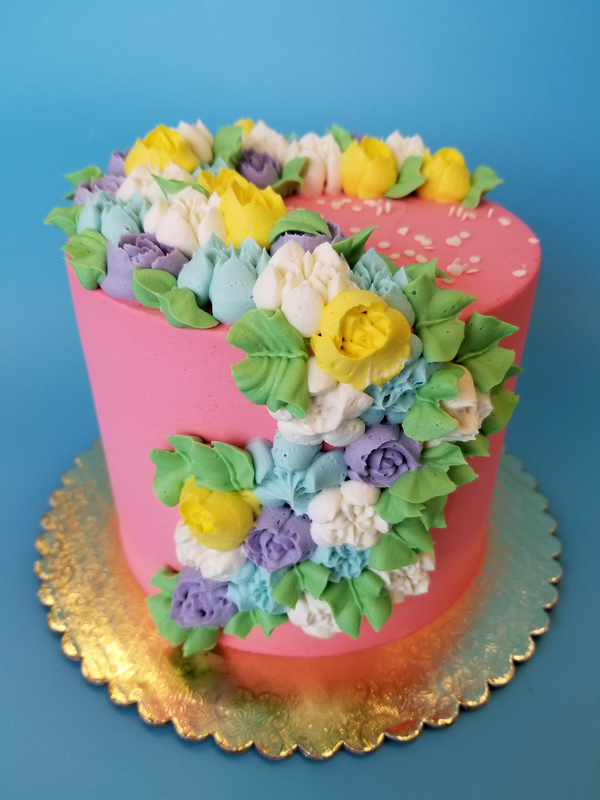 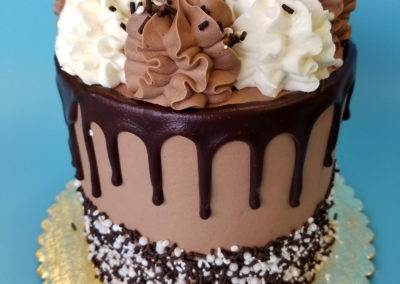 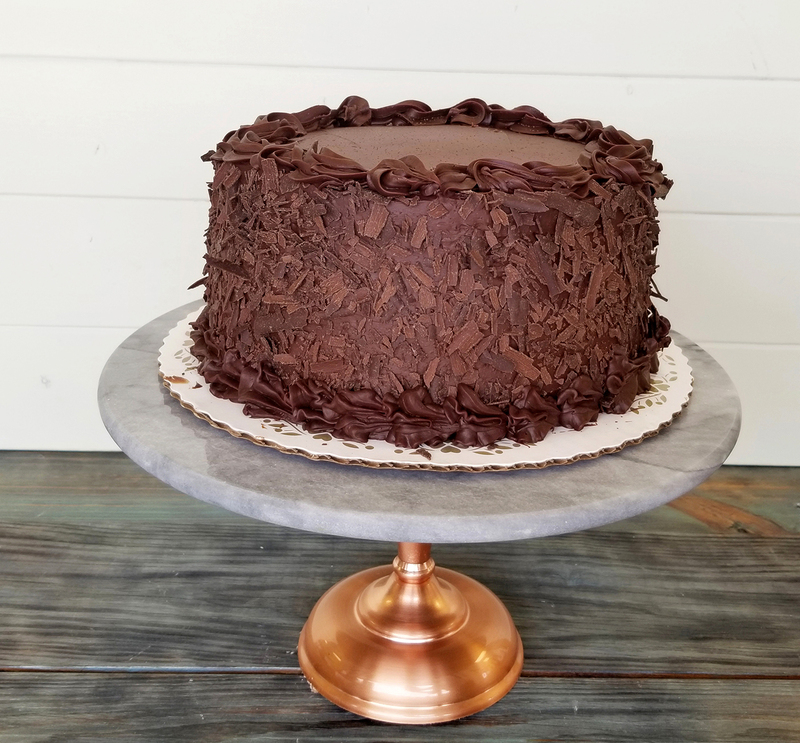 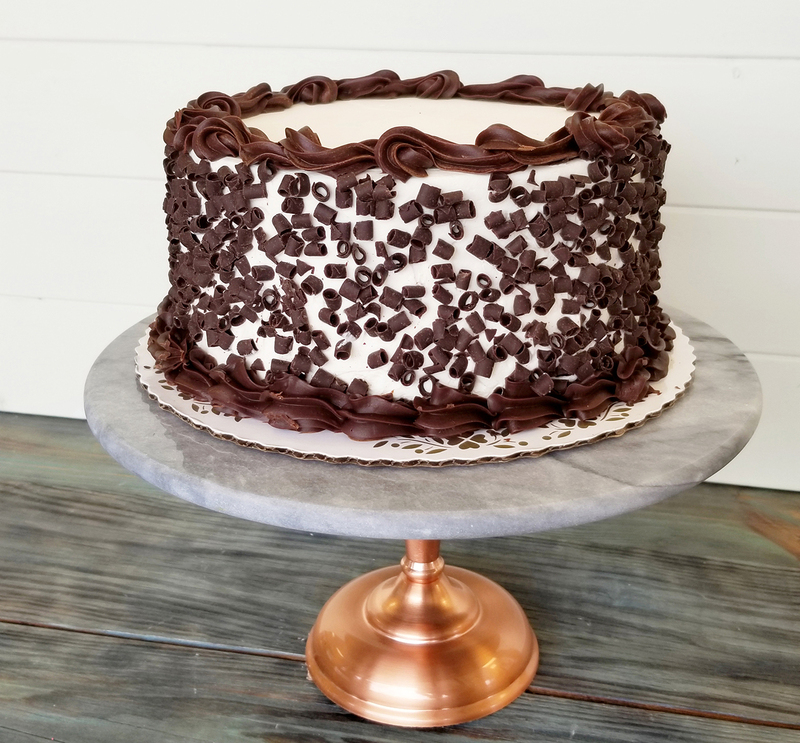 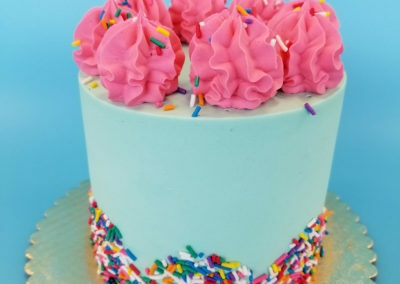 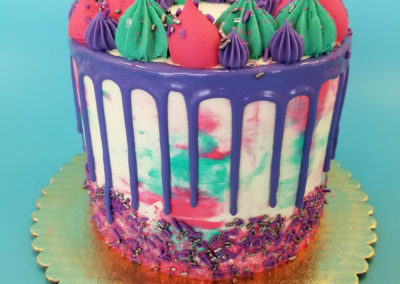 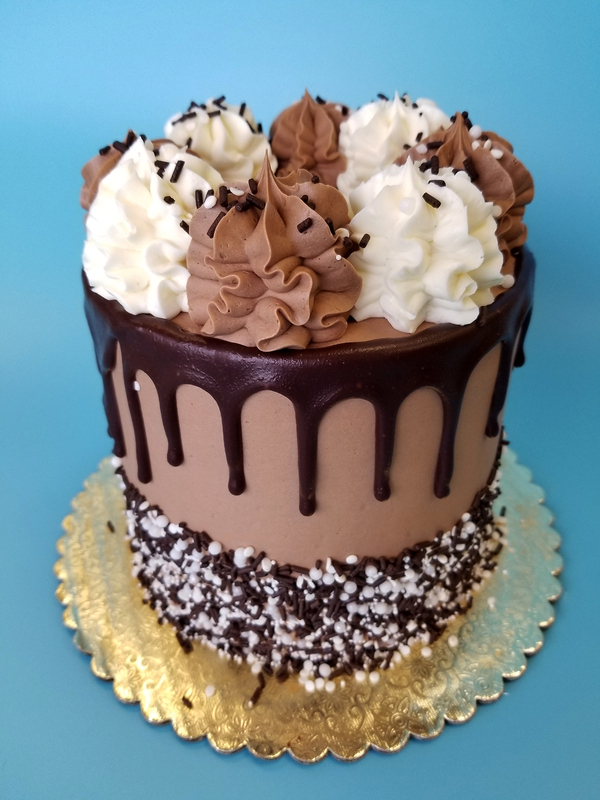 We are experts at creating unique and delicious desserts for every occasion-birthdays, graduation, communions, baptisms, family reunions, anniversaries- or any special day! 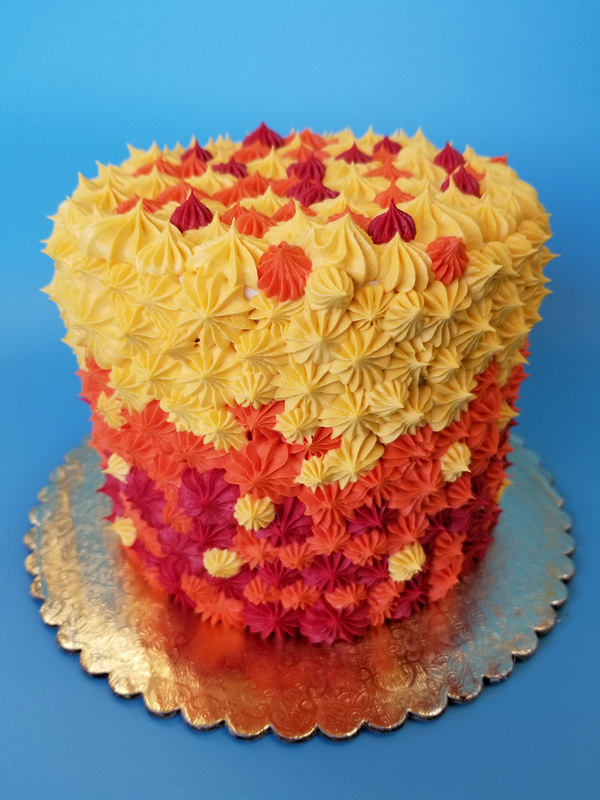 © 2018 TAKE THE CAKE ALL RIGHTS RESERVED.